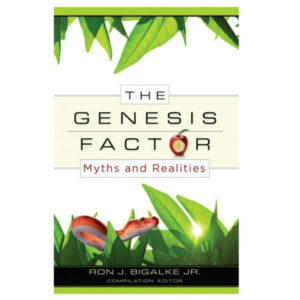 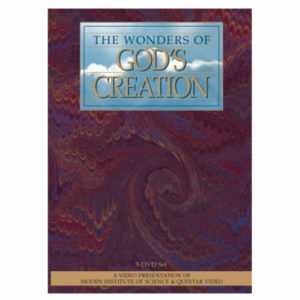 An excellent addition to the Creation library of the intellectually minded. 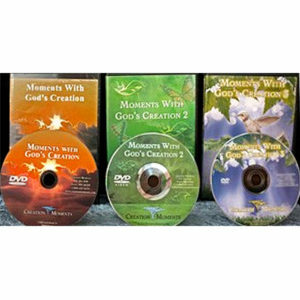 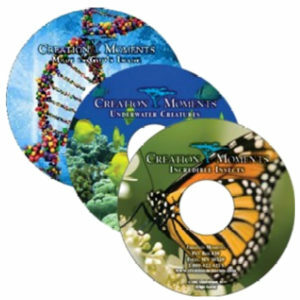 The set includes, In the Minds of Mind, a book hailed as the classic work on the creation-evolution issue, written by our very own Ian Taylor and In the Beginning, Dr. Walter Brown’s comprehensive, understandable and meticulously documented book on creation. 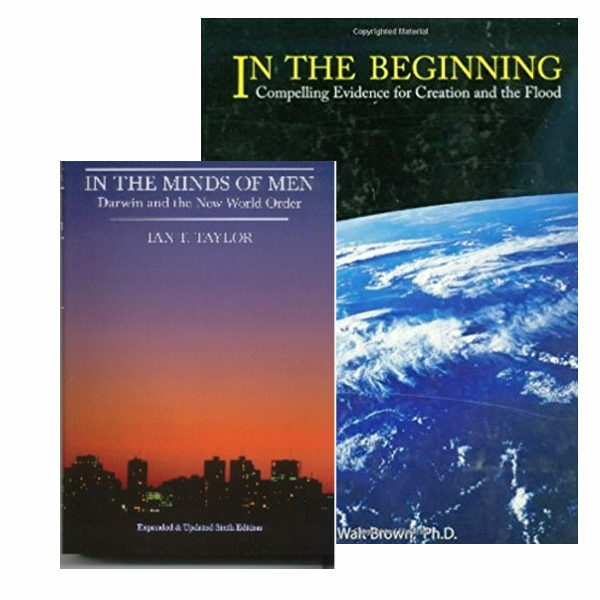 In the Minds of Men by Ian Taylor 6th Edition Revised and Expanded. 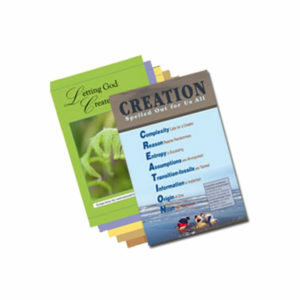 In The Beginning – This greatly expanded new edition of Dr. Walter Brown’s classic book on creation.